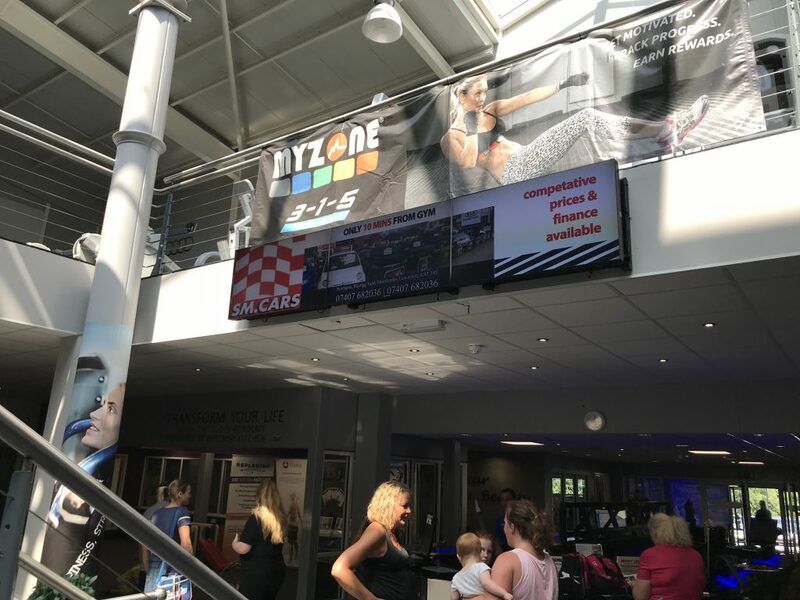 Digital Out of Home advertising within Lancaster’s biggest and most exclusive premium health club. 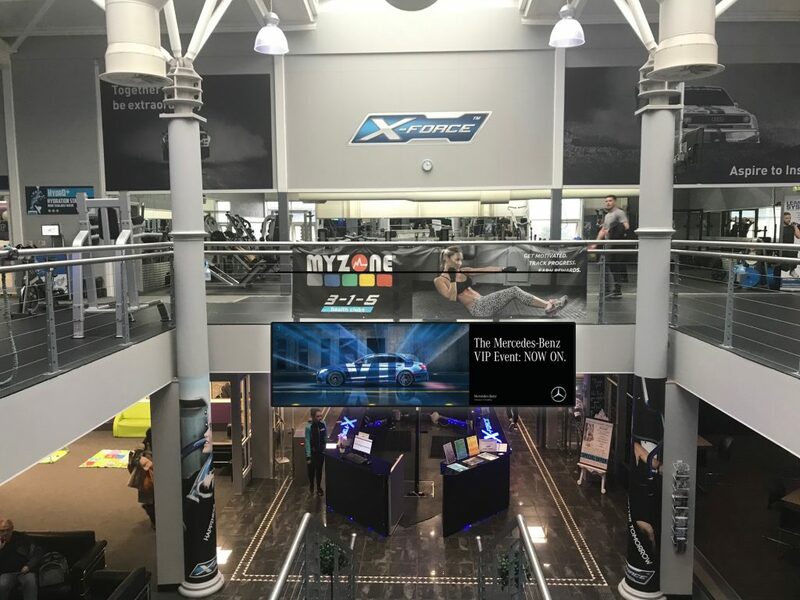 The screens are strategically placed to target responsive members in highly effective locations. Home to X-Force equipment. 3-1-5 Health Club in Lancaster is more than just a gym. 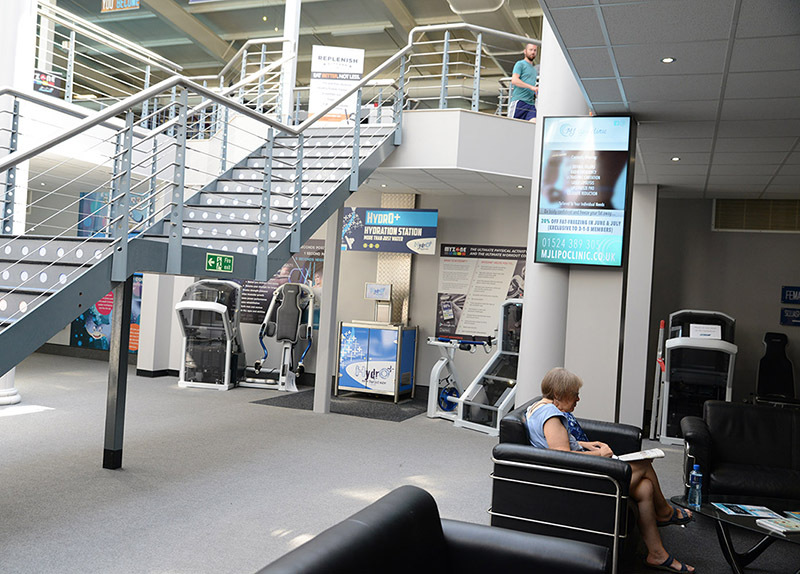 For more information on our available partnerships within 3-1-5 Health Club, contact us below and we’ll give you a call discussing your individual requirements and how we can help you.